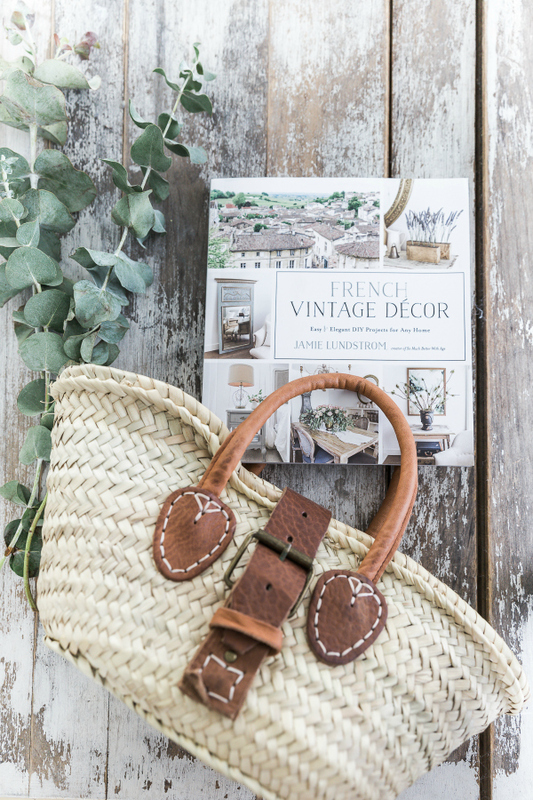 We are so excited about two things: this new French Country Decor book and the fact that it was written by our very talented friend Jamie Lundstrom from So Much Better with Age. 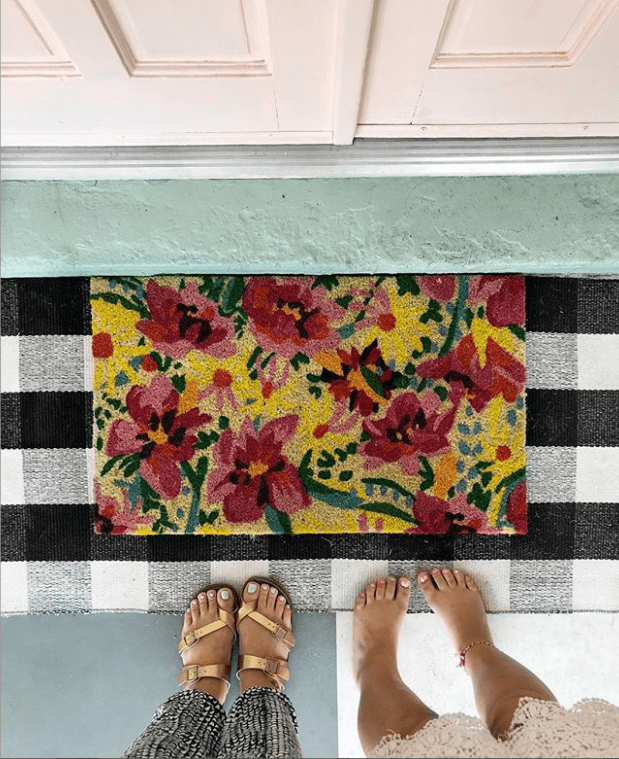 It’s full of 70 easy to follow tutorials that will transform your space and add that special touch to any room. Pre-order is going on now and will be available next week, June 12th! 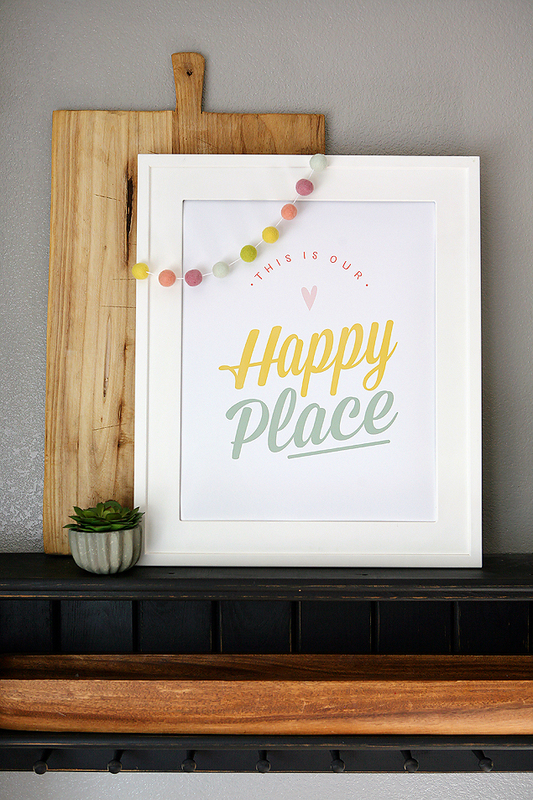 This is Our Happy Place freebie. 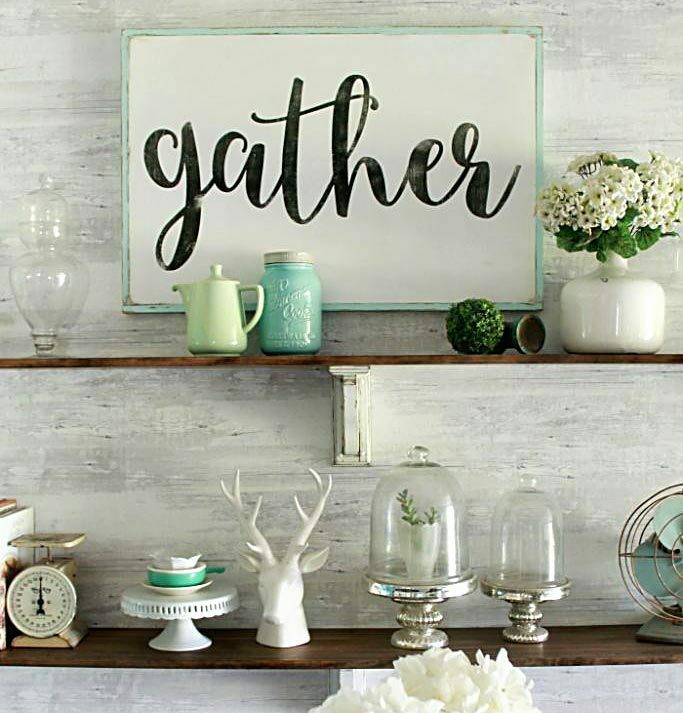 We’re such homebodies and prefer a night in so this darling art from Eighteen25 speaks to us. Grab your own in different colors to suit your own happy place! And lastly, we’re always so excited when y’all recreate one of our tutorials. 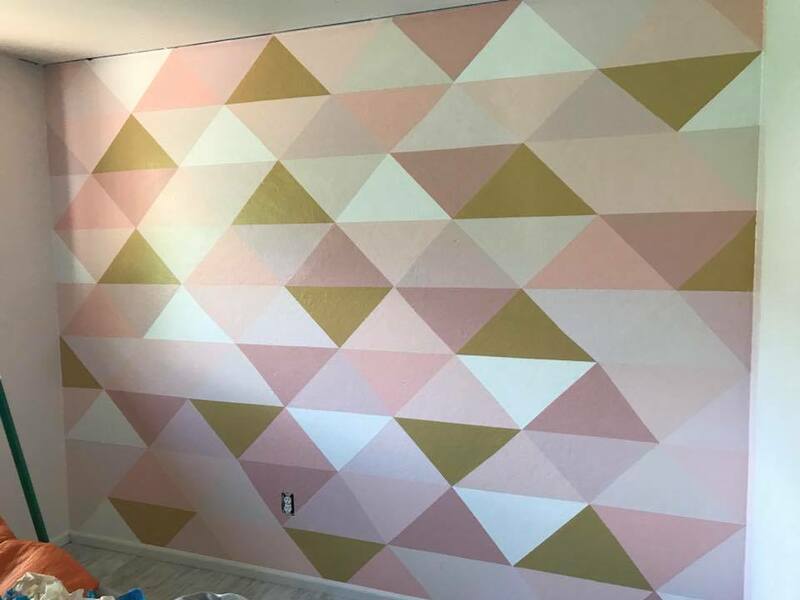 HUGE KUDOS to a FB reader who painted her own triangle wall after seeing ours. So cute! What’re you crushing on this weekend?